Defense Litigation Attorney Harrisburg PA| Caldwell & Kearns, P.C. 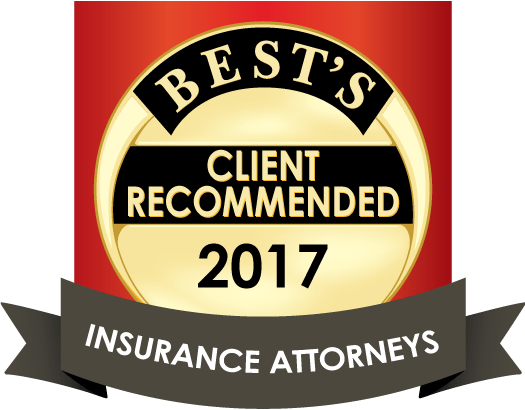 At Caldwell & Kearns, P.C., our litigation lawyers counsel and defend employers, businesses, insurance carriers and individuals in a variety of legal areas. Several of the litigation attorneys have more than 25 years of experience in hearings, trials and appeals of cases in these areas. Our practice includes representing clients before all state and federal courts, as well as administrative tribunals. Our attorneys and staff are committed to providing the highest quality legal services in the most cost-effective and efficient manner compatible with our clients’ needs. Today, the cost of legal services is quickly outpacing other expenses associated with claims handling. Employers, businesses and insurance carriers must be able to assess the exposure to their (and their insureds’) interests without sacrificing the principles of justice. Through a concentrated practice, the litigation attorneys at Caldwell & Kearns, P.C., provide effective representation of clients defending against compensation claims brought by injured workers, injury claims arising out of defective products, motor vehicle accidents, employment claims by current and former employees, and defending general liability and other insurance-related matters and subrogation. Our litigation group also provides services to employers and insurance carriers in the settlement of claims requiring a Medicare set aside arrangement. Preparation and submission for approval to the Centers for Medicare & Medicaid Services of a proposed cost estimate and matrix of future medical care is the thrust of this practice area. Our litigation lawyers also defend employers in unemployment compensation claims by separated employees. Contact us today to learn more about how we can help you by calling 717-232-7661. To learn more about the insurance defense services that the lawyers at Caldwell & Kearns, P.C. provide, please contact our Harrisburg office by calling 717-232-7661.